Brooklyn Nets vs Indiana Pacers Live Streaming: The Brooklyn Nets have won only one match in its last nine matches. So, they are spotted at the last position in the Eastern Conference. Most recently, the team lost their three consecutive matches against Utah Jazz (101-89), Washington Wizards (118-95), and Chicago Bulls (101-99). Inversely, the Indiana Pacers have won their last three games consecutively over Detroit Pistons, Orlando Magic, Chicago Bulls. So, the team is standing at the eighth position in the Eastern Conference. The Brooklyn Nets have to score more than 100 points and also the team have to be strong on the offensive side. Because the team didn’t score above 100 in their last three matches. If Indiana Pacers played well, then there is no problem against the worst team on upcoming. The Nets Jeremy Lin (PG) and Rondae Hollis-Jefferson (SF) are out due to injuries. Rodney Stuckey (PG) is out from the Indiana Pacers for this game due to injuries. IND 121, BKN 109 is the final score of the game. PG – Isaiah Whitehead, SG – Sean Kilpatrick, SF – Bogdanovic Bojan, PF – Trevor Booker, C – Brook Lopez. 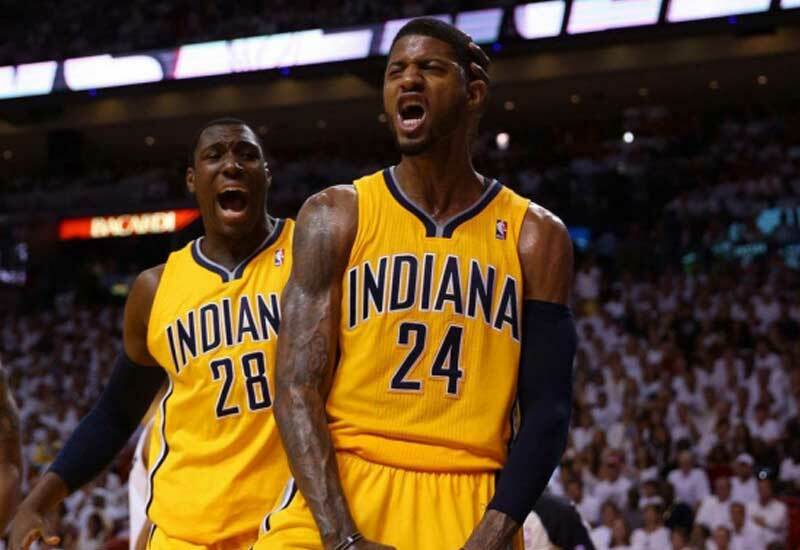 PG – Jeff Teague, SG – Glen Robinson, SF – Paul George, PF – Thaddeus Young, C – Miles Turner.